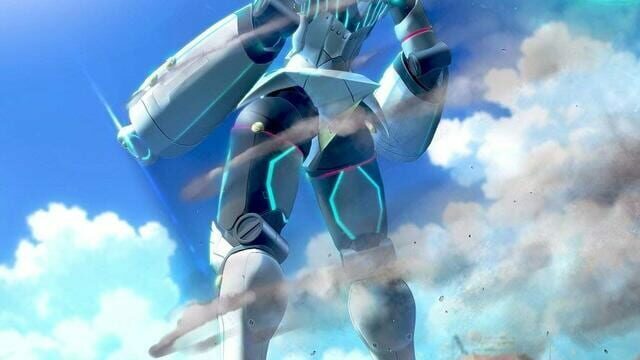 A sequel to the original Robotics;Notes currently in development. 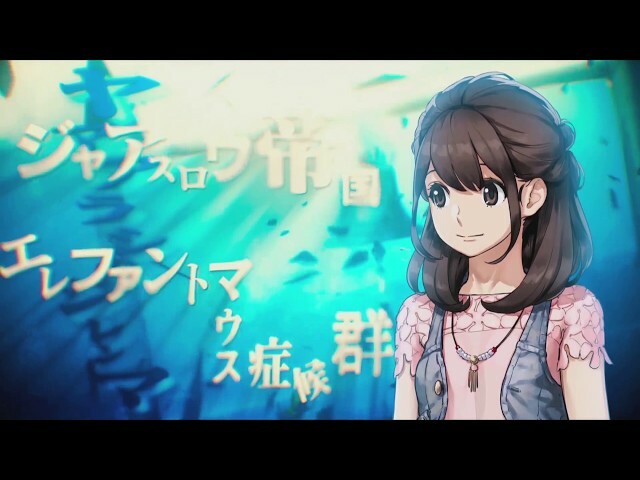 Half a year has passed since the original game. 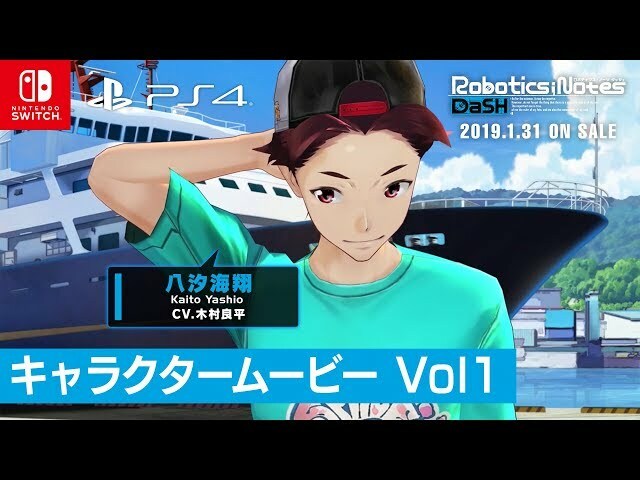 Robotics;Notes DaSH depicts characters such as protagonist Kaito Yashio and Akiho Senomiya, who have graduated and left the Robo Club behind, and are seeking out their dreams. 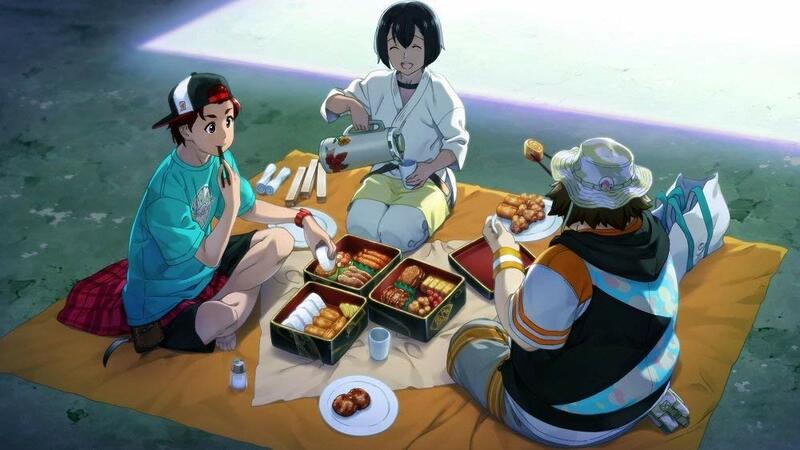 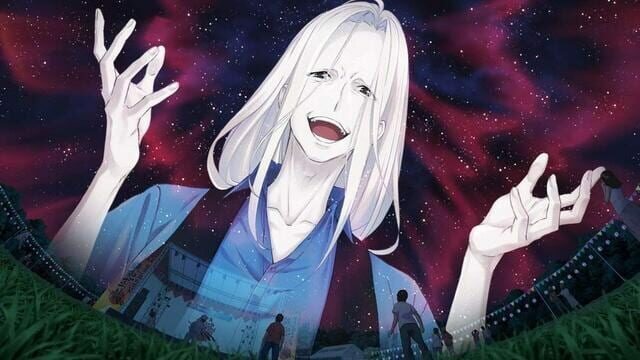 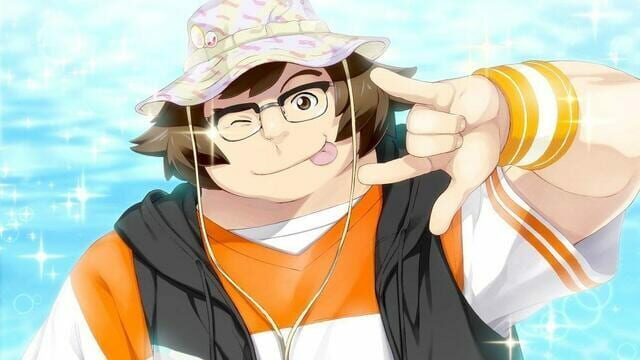 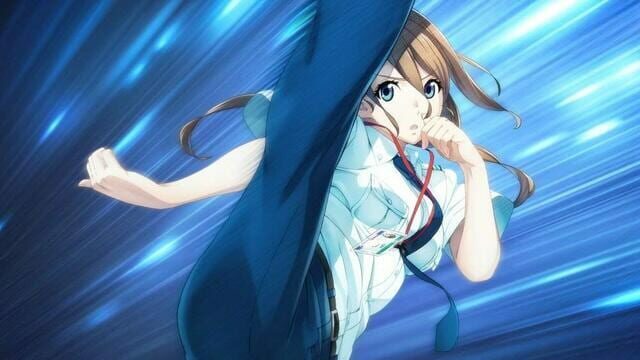 It also depicts the revival of Kou Kimijima, the mastermind from Robotics;Notes. Kou Kimijima installed his memories and personality into an AI to become a digital existence and maneuvered in secret. 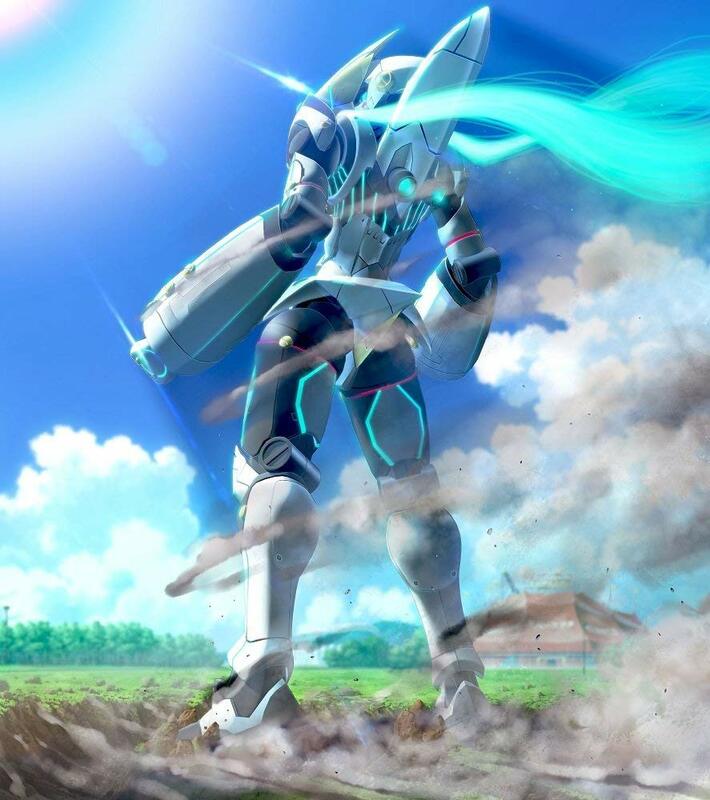 His backup data was released, and the “Human Cultivation Project” prevented in the previous game starts to wriggle again behind the scenes of the world network. 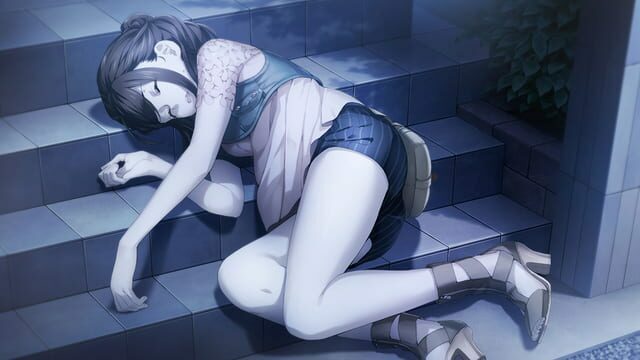 What will Kaito and the others do when they find out?